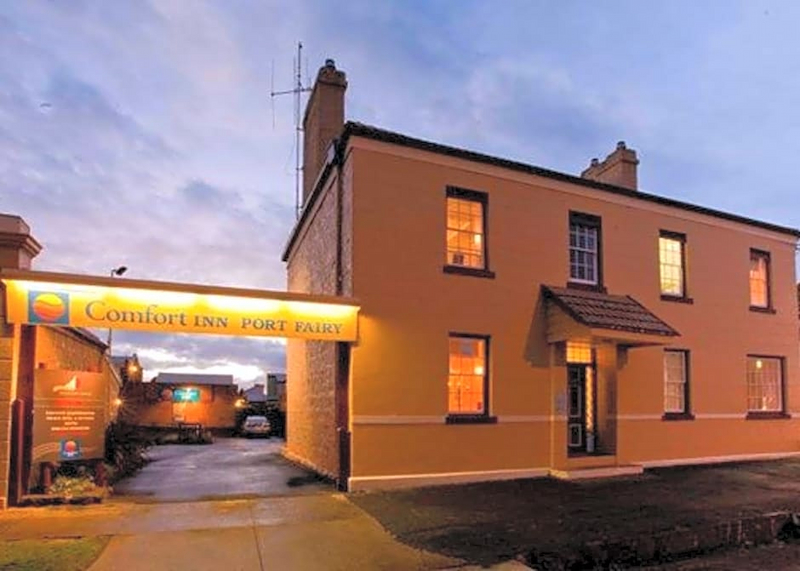 It doesn’t matter if you are looking for accommodation for the whole family, just for the two of you, for a large group booking, just for the night or an extended holiday, there is a huge range of holiday accommodation that you can book into for your trip to Port Fairy. Whether it be for business of pleasure you will find plenty of selections to choose between that all range in prices from budget accommodation through to luxury five star properties. 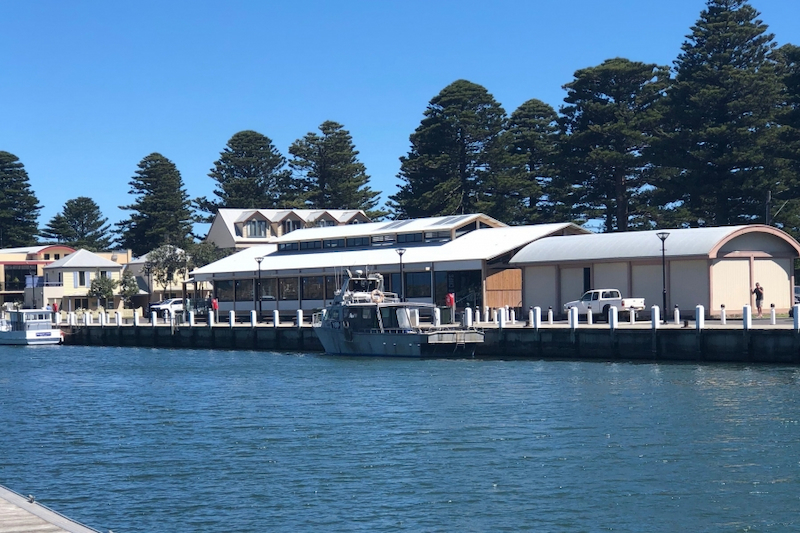 Located along The Great Ocean Road, Port Fairy is a quaint seaside town with much to offer and the holiday accommodation here is the perfect place to base yourself from to enjoy it all. You can wake up to river views, gardens aspects, uninterrupted views of the southern ocean or even tucked away in tranquil surrounds, depending on the type of holiday you wish to have in Port Fairy. All travellers will find many choices to stay at that will meet your taste, style and requirement as well as your budget. Caravan parks that are just like staying in a luxury resort, holiday homes by the water, self contained apartments that provide ample room to move and all of the mod cons for an enjoyable holiday as well as bed and breakfasts where the hosts will cater to your every need. You can stay in four star resorts with plenty of onsite facilities to keep the whole family entertained without ever having to leave the property and there are well placed hotels in the heart of town so that the shopping, dining, entertainment, bars and pubs will be just moments away. Luxury living, budget living, backpacker accommodation, corporate suites, stylish villas and boutique hotels are all up for grabs in Port Fairy. Motor Inns provide well appointed rooms for an affordable price, backpacker hostels boast dorm rooms as well as twin and double rooms along with well maintained communal facilities, friendly staff and daily activities to keep you going, seafront accommodation so that the beach is just a hop, step and a jump away and luxury river frontage rooms can also be booked that boast opulence and class. 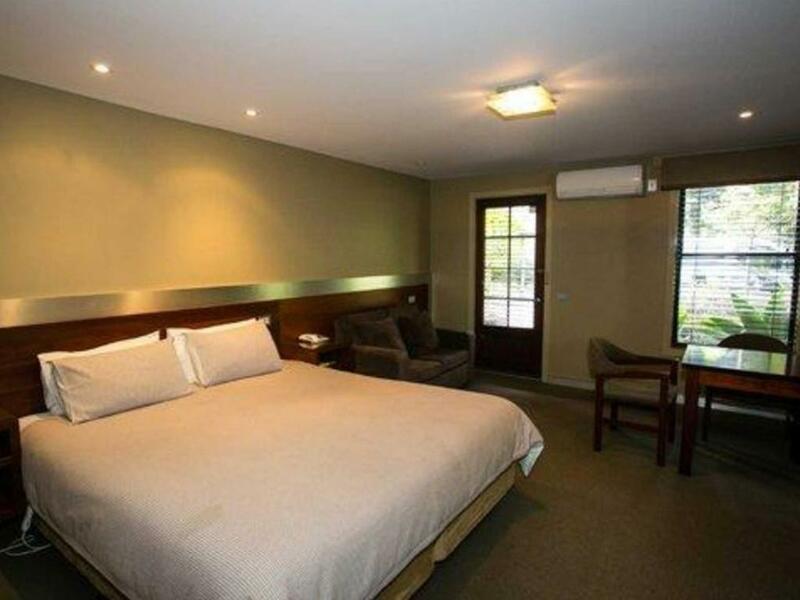 Whatever your taste may be and however much you are willing to spend, you will find plenty of choices when looking for the ideal holiday accommodation in Port Fairy. Ask about the excellent specials and holiday packages, arrange for breakfast daily at the onsite restaurant, enjoy a lap pool, kids game room, lounge and bar area, spa, sauna, day spa, gym room, cafe, BBQ facilities, lifts, concierge, porter service and much more. 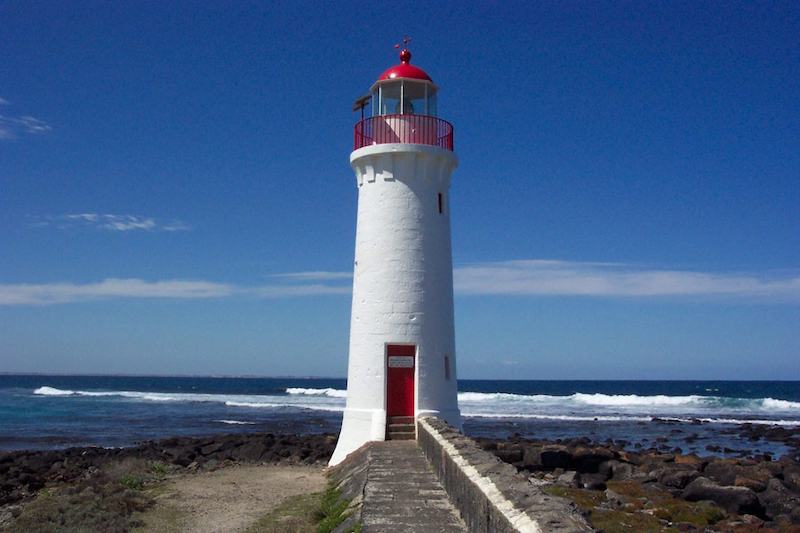 Many of these onsite attractions might be just the start of a wonderful holiday in Port Fairy. 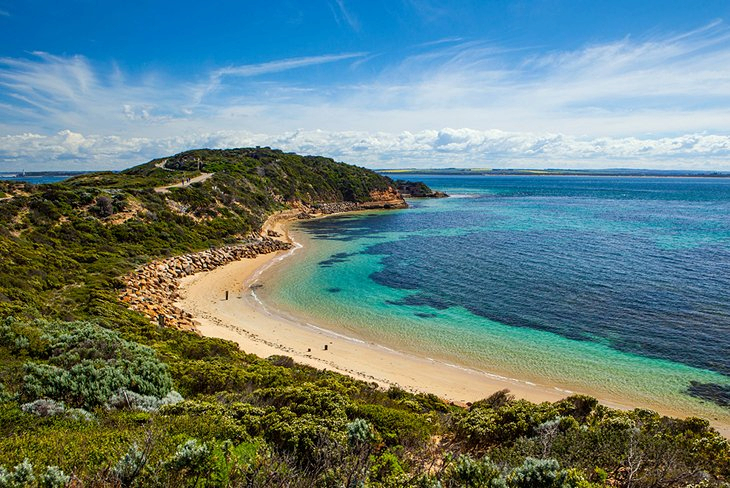 Enquire about the accommodation in Port Fairy today as it is a very popular holiday destination for all travellers making their way along The Great Ocean Road and be sure to book as soon as possible so that you don’t miss out on your first choice.